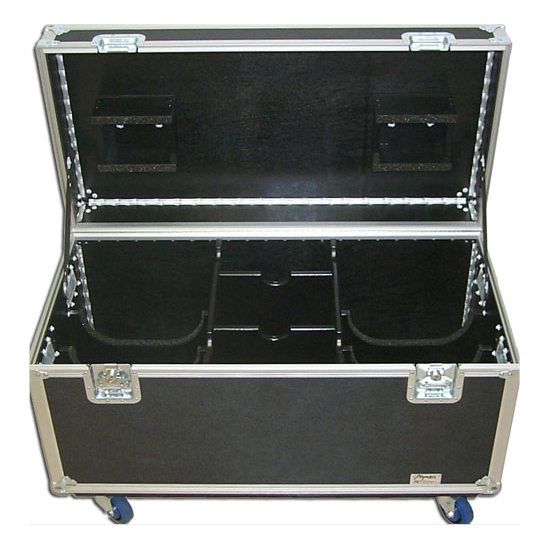 Here at Olympic Case Company we offer business professionals and specialized product manufactures the chance to customize their own cases for use with their own special product or products. 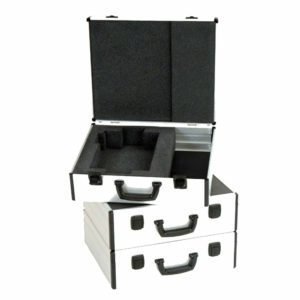 We offer the option to wholesale and order your own socially created OEM cases in bulk amounts. 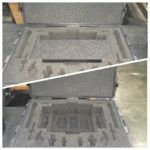 This means that whatever thing you manufacture, create and need adequately cased for production and transportation, you come here. 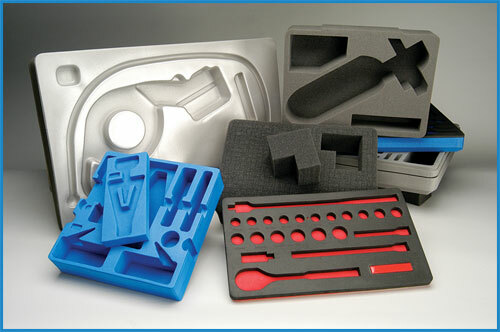 We can accommodate ATA, fabric and molded materials, and utilizing only the highest quality components on the market. 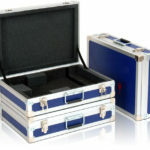 We will work tirelessly with your own team of people to perfect our unique custom cases in a timely fashion. 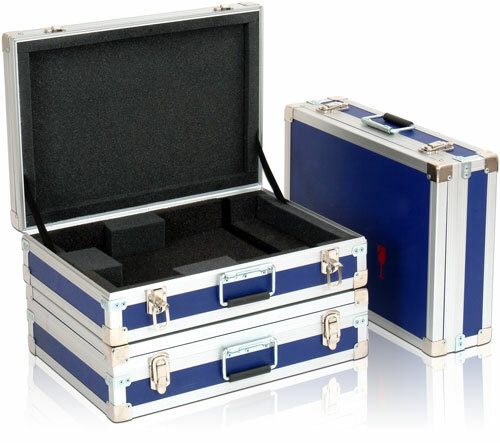 Each case will be rigorously tested to determine its suitability for regular use prior to making into your capable grasp. 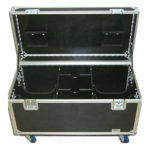 Olympic cases guarantees satisfaction and we will go many a mile to ensure all your needs will be met in full. 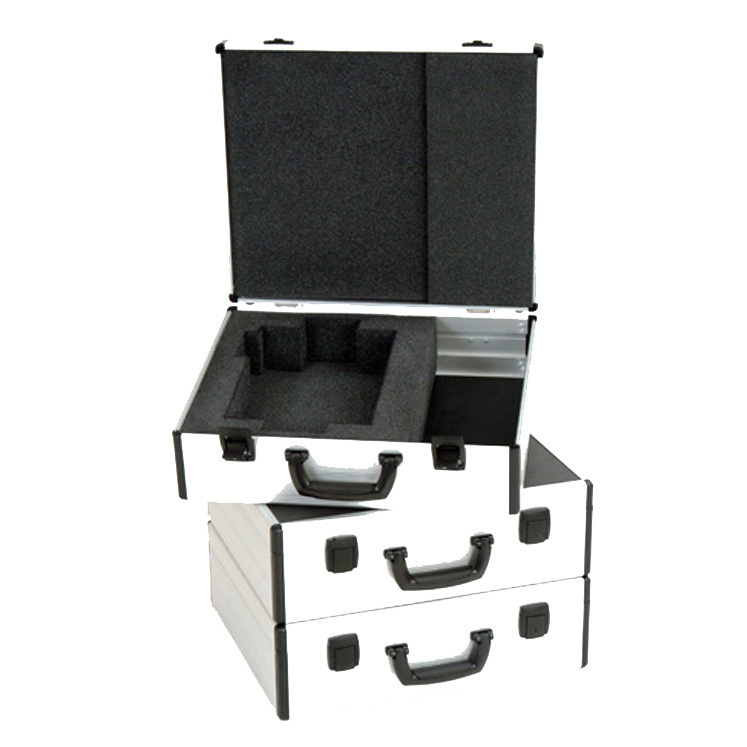 We pride ourselves on offering the highest quality cases on the market and we look forward to wowing each and every new and existing client. 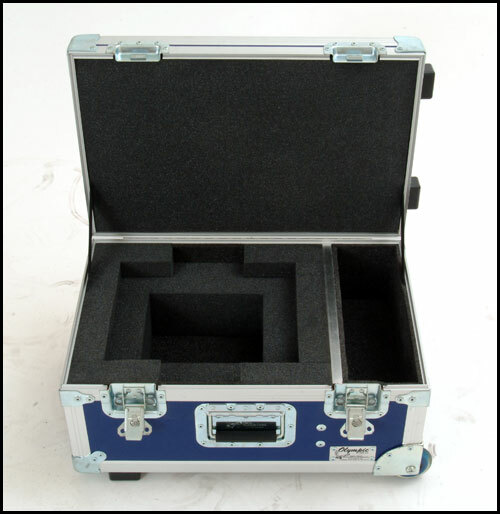 At Olympic Case Company, our custom OEM case and bag solutions are engineered and manufactured to your specifications for the protection, organization, and presentation of your product. 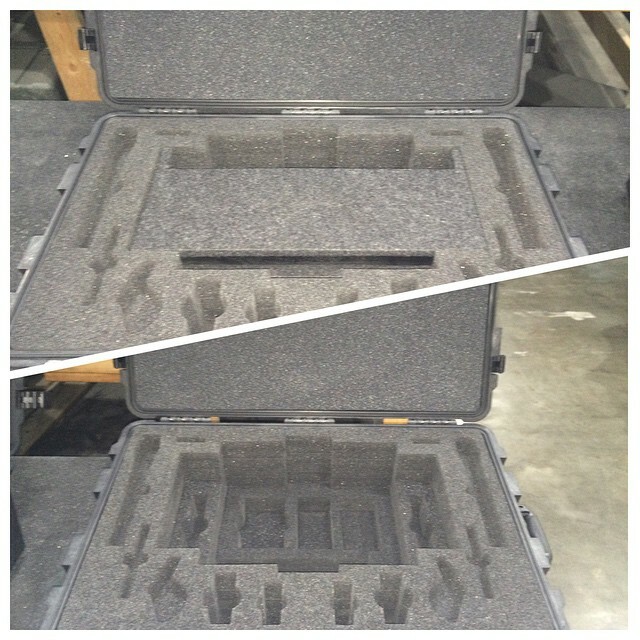 Whether you need ATA, Molded or Fabric solutions, we are here to provide the utmost in Quality, Performance and Service for your custom OEM case needs. We work with your team to develop custom solution that fit and match exactly the need you have. 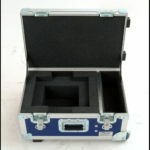 To see some examples of several of the OEM cases we’ve produced for other companies see the images below. Current informational brochures are also available as is our contact button, located bottom center. Large, custom orders are expected and we are available to answer your questions any work day of the week. 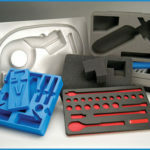 Contact us today to begin creating your custom OEM solution.